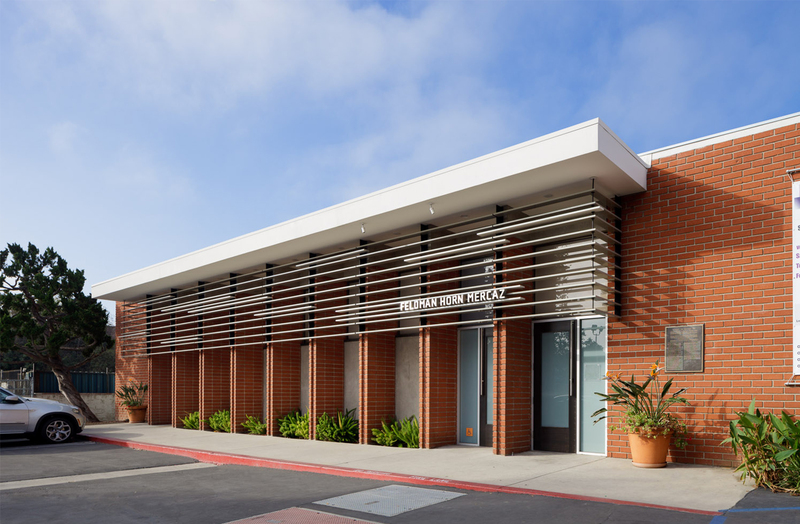 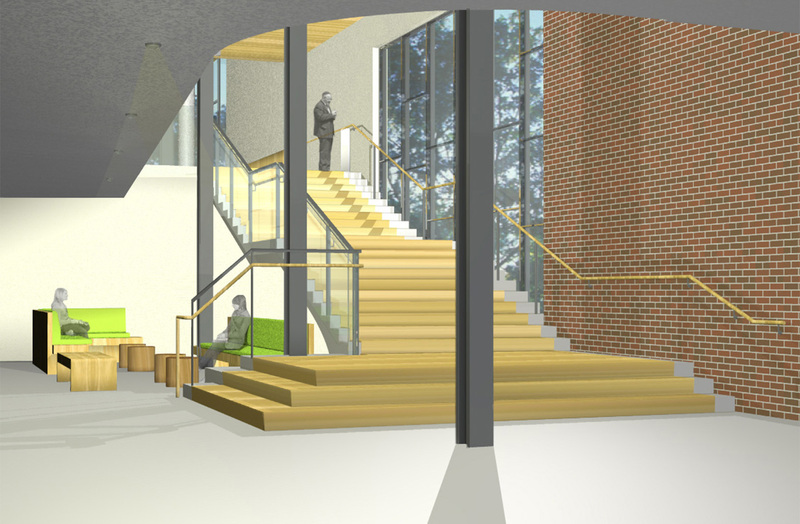 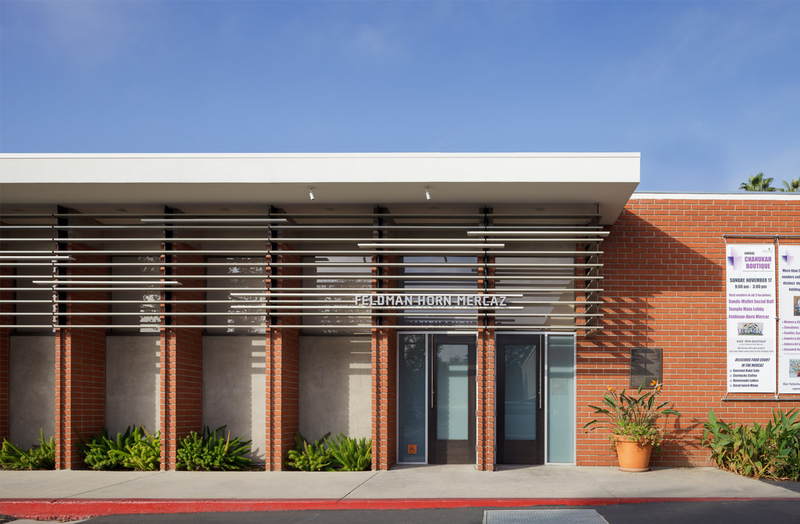 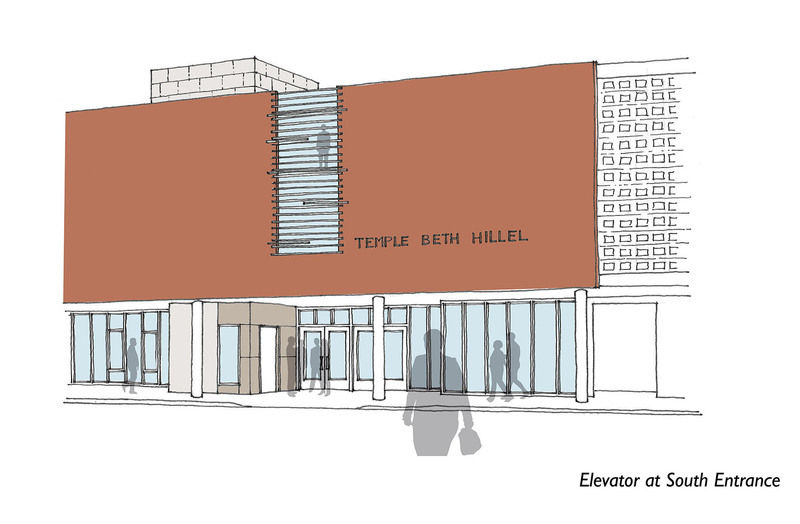 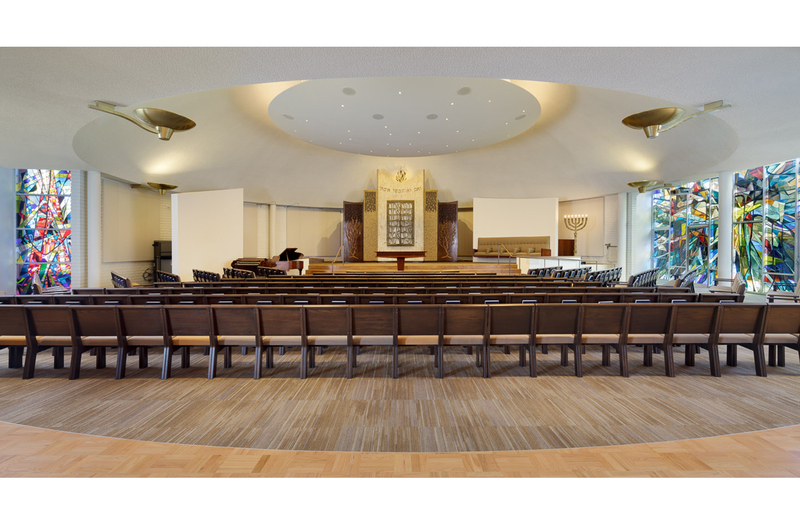 Temple Beth Hillel engaged Lewis/Schoeplein to prepare a masterplan and architectural design for a revitalization and expansion of their 2.5 acre site. 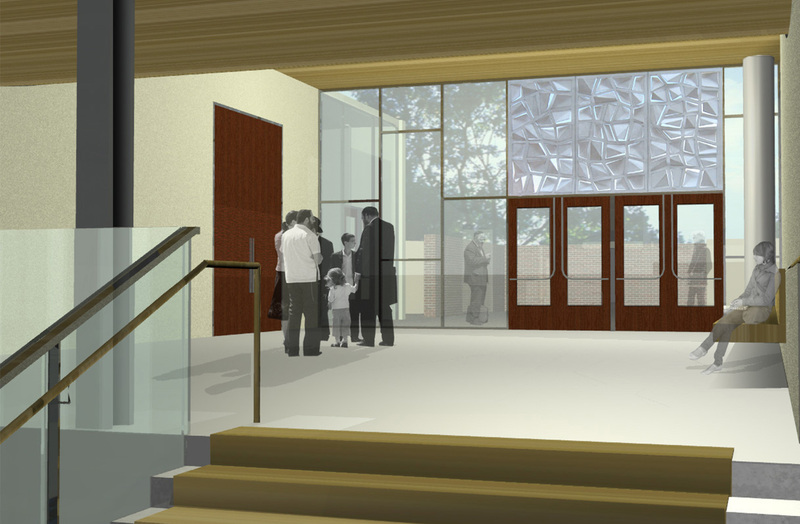 The master plan has four major components: a rehabilitation and expansion of the Sanctuary Building, originally constructed in the 1950’s; the remodel of an existing 3-story school building, built in the early 1960’s; the construction of a new three-story school building, containing nursery through 6th grade classrooms and library; and the upgrading of the site, including the incorporation of recently acquired parcels adjoining the property. 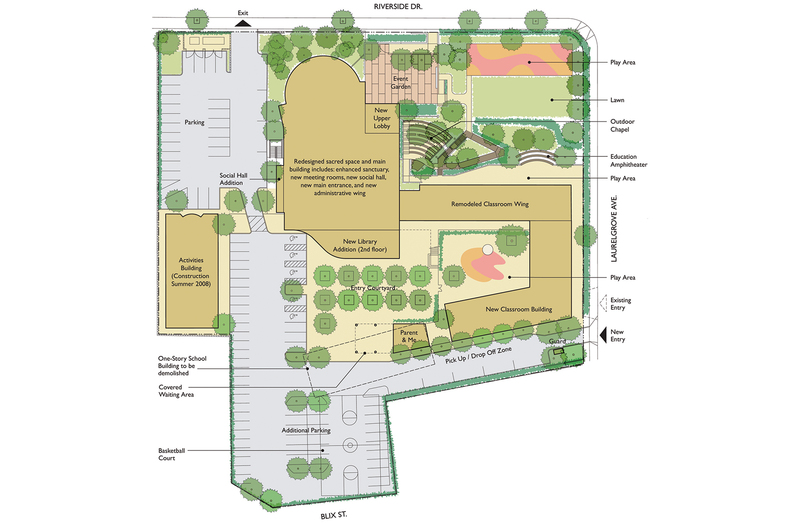 The project is scheduled to be built in several phases. 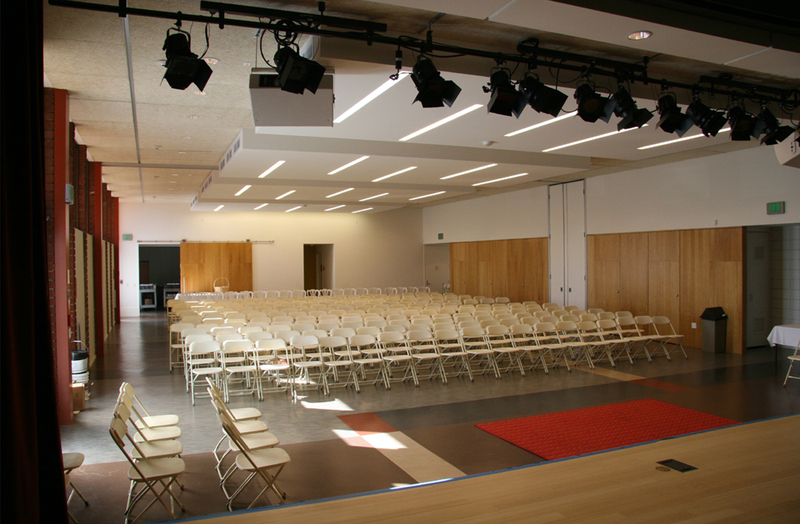 As a Phase I, the Temple’s 4,000sf Activities Building was remodeled to accommodate displaced functions during Phase 2 construction. 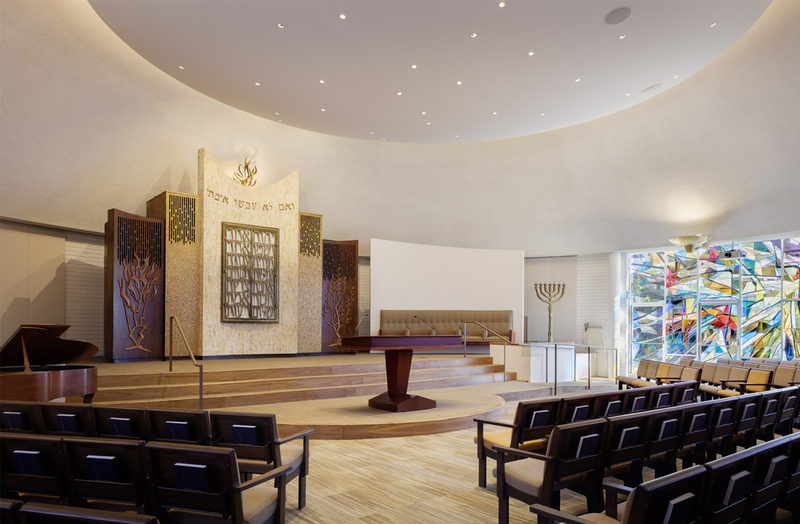 Phase 2, completed in 2013, remodeled the main sanctuary, lobbies, social hall and restrooms, and added a new three-stop elevator.